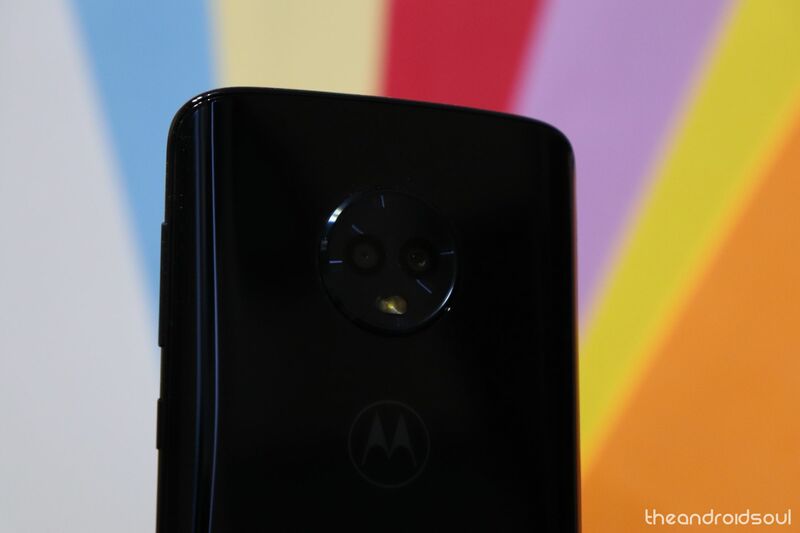 After Google released Android 9 Pie update, several smartphone vendors have been giving out their plans with respect to the software’s release date and among them is Lenovo-owned Motorola. 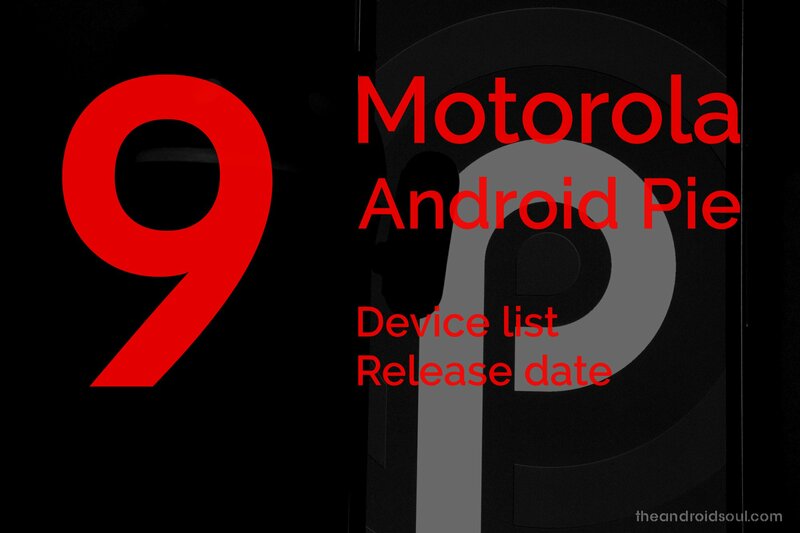 Unlike Samsung and Huawei, there aren’t so many Motorola phones out here, thus, the list of devices to receive the Android 9 update from Motorola isn’t long. 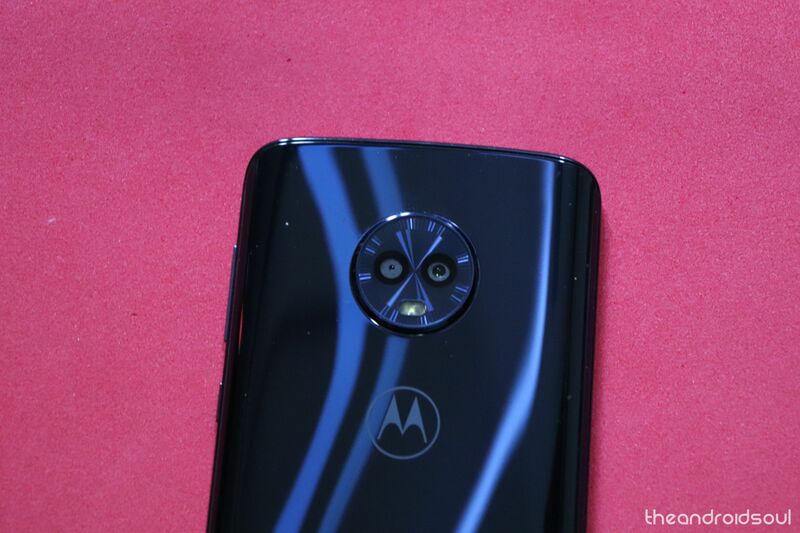 Of course, most of the best Motorola phones currently on the market make it to the list. 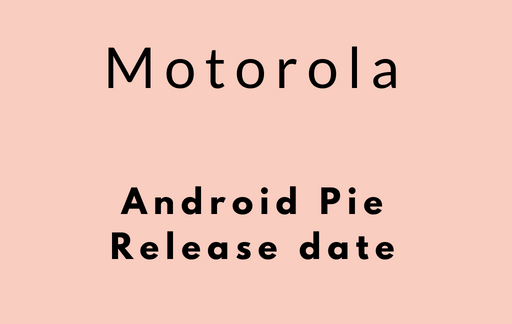 Android 9 Pie is now available for multiple Motorola devices that include Android One-based Moto One and One Power, the Moto Z3 and Moto Z3 Play, the standard and Android One variants of the Moto X4, as well as all three Moto G6 variants. The update should come to the Moto Z2 Force and Z2 Play pretty soon, possibly before the end of Q2 2019. Motorola has one of the lightest Android custom skins and we don’t expect anything to change when Android Pie update comes around. But of course, there will be some tweaks to the stock UI on Android Pie, but nothing to make the experience significantly different from what is found on the Google Pixels. Motorola usually throws in a few apps of its own, but still, core Android Pie features such as gestures for controls, adaptive brightness, adaptive battery, smart replies, better notification management, and others will keep their place. What’s more, get an early idea of Android Q features here. With the help of Google’s Project Treble, the developers’ community has already given us working Android Pie ROMs that use the power of Treble to bring the Pie update to various devices which have been unsurprisingly long forgotten by the OEMs as far as major updates go. One such ROM that brings Android Pie to countless Android devices is the Android Pie Treble ROM, which gives you a GSI system image file that you can install on your device to install the Pie update right away. As of August 29, these Motorola devices are supported by Project Treble, which indirectly means that the Pie ROM linked above should work for these devices. Although, it’s not that easy, as each device often requires patches to make the ROM fully compatible with it, which is why you should install the Pie GSI only after confirming that it’s working fine. The popular LineageOS 16 custom ROM is also another option. The team is expected to release LineageOS 16 that is based on Android Pie and with it, those using the likes of Moto G5, Moto G5S, and even the original Moto Z series can expect to gain access to Android Pie, unofficially. In fact, the Moto Z already has a working Android Pie build and more of this will arrive in future. Which Motorola device do you own? Does it appear on this list? 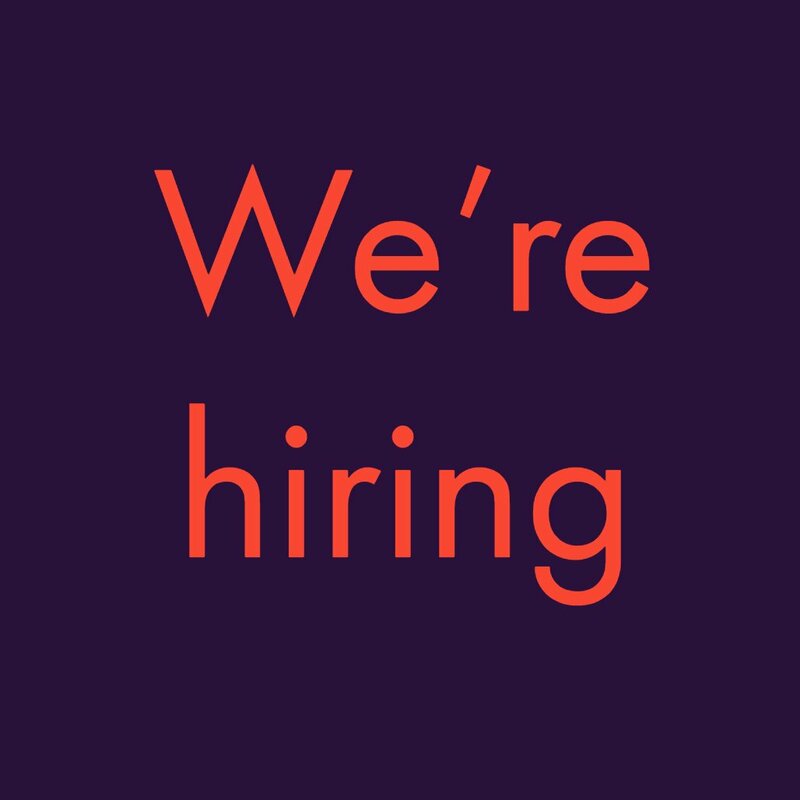 Let us know in your comments below.